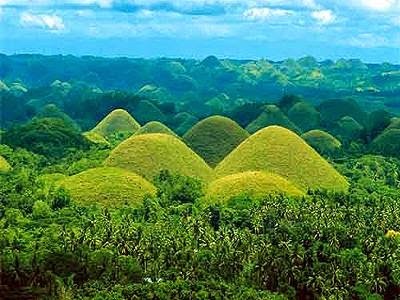 Bohol province shows how it defiantly rose from the rubble as it introduces “Visit Bohol 2015,” a year-round tourism campaign that aims to revitalize its image and entice more visitors to come to Bohol. 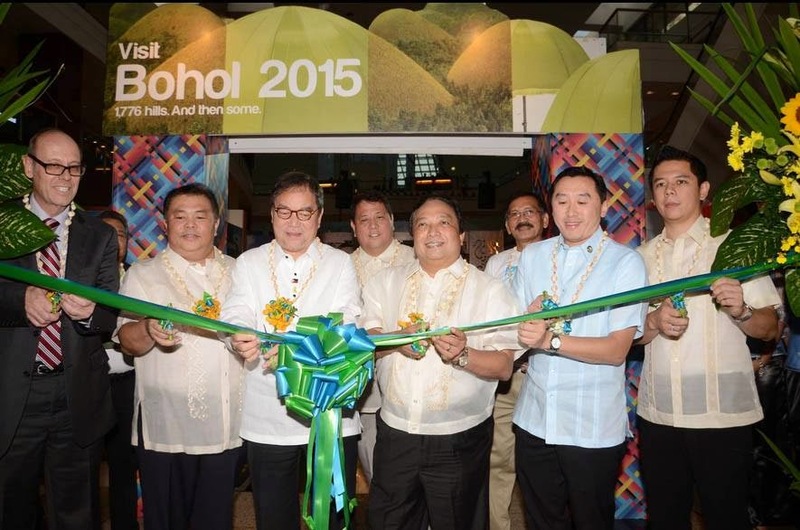 The tourism campaign kicked off via a three-day Bohol Travel Fair at the Glorietta Activity Center in Makati City, starting today until January 11, 2015. Organized by the Bohol Provincial Tourism Council Inc. under Atty. Lucas Nunag, the travel fair gathered together all major players in the Bohol tourism sector with a single-minded objective of providing a strong boost to Bohol’s tourism industry. 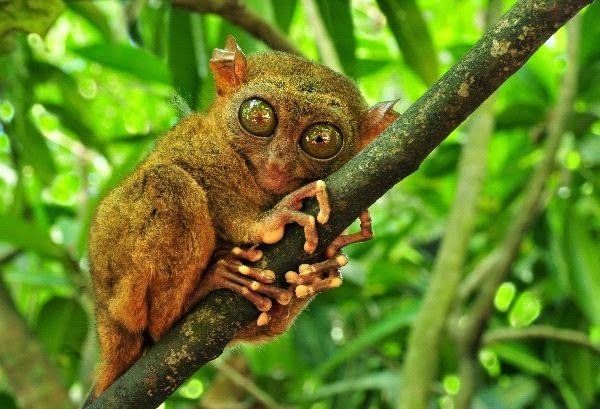 Bohol is known for its awe-inspiring Chocolate Hills, rustic and centuries-old churches in Baclayon and Loboc, the ever-lovable tarsier, and of course, the never-ending smiles and hospitable culture of its people. Aside from that, Bohol boasts of having some of the best white-sand beaches in the world like those in Panglao and Anda, and is fast gaining ground as a top eco-cultural tourism spot because of its numerous mystical cave sites, serene rivers, enchanting waterfalls and mangroves, spellbinding marine sanctuaries and diving sites, and adventure-oriented attractions.